Posted by Editor at 3:22 PM . 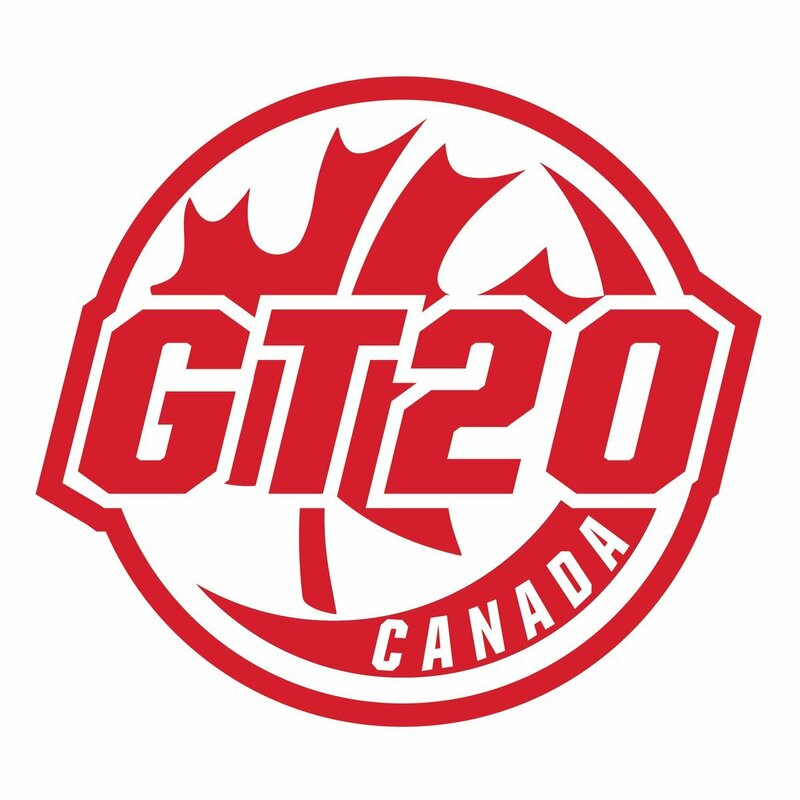 As many as 20 Canadian players among strong contingent from associate member nations were drafted by cricket luminaries for inaugural Global T20 Canada scheduled to be staged in Toronto from June 28 to July 15. The Toronto off-spinner Nikhil Dutta’s selection marked a landmark moment for the sport of cricket in Canada. Dutta, a member of Canada’s men’s national team, was selected in the seventh round for a $25,000 salary, confirming the 23-year old’s reputation as Canada’s top player. He leads a group of 21 Canadian players drafted by the league’s five Canadian franchise teams, Toronto Nationals, Vancouver Knights, Edmonton Royals, Montreal Tigers and Winnipeg Hawks. 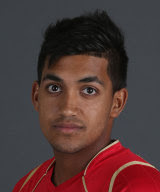 “I feel honoured to be drafted in Global T20 Canada and excited to be playing with all the coveted players from international cricket.This tournament will provide great exposure for Canadian cricket and give opportunities for up and coming players to play with the big players, and gain valuable experience,” Dutta remarked on the occasion. The 21 Canadians, along with 11 other players from Associate Member nations, give Associate Member nations one-third of the total player pool (32 of 96), a higher proportion than the world’s other top professional Twenty20 leagues. The United States of America (USA), United Arab Emirates (UAE), Nepal, Bermuda and Hong Kong account for the 11 players, with notable selections including Sandeep Lamichhane (Nepal, 6th round), Babar Hayat (UAE, 7th round) and Ali Khan (USA., 9th round). The proportion signifies Global T20 Canada’s focus on cricket development as players from Associate Member nations will have an opportunity to play at the highest level alongside the sport’s top stars and minds. Each team was required to have four Canadians on its roster and select two players from Associate Member nations. “This is an exciting time for Canadian cricket, and cricket development around the world with many players participating from Associate Member nations. Normally players from these countries don’t get a chance to play at this level with the types of marquee players we have, so the game is going global, and this is where Global T20 Canada stands out,” Tournament Director, Jason Harper, observed. Sammy, along with international stars Chris Gayle (Vancouver Knights/West Indies), Lasith Malinga (Montreal Tigers/Sri Lanka), Shahid Afridi (Edmonton Royals/Pakistan) and Dwayne Bravo (Winnipeg Hawks/West Indies) will lead the five franchises. Tournament organizer Mercuri Canada Ltd. also invited international marquee players David Miller (Winnipeg Hawks/South Africa), Chris Lynn (Edmonton Royals/Australia), Sunil Narine (Montreal Tigers/West Indies) and Andre Russell (Vancouver Knights/West Indies). Australian Steve Smith, making his return to pro cricket since his suspension by Cricket Australia, will play for Toronto. Five of cricket’s luminaries, Phil Simmons (Toronto Nationals), Donovan Miller (Vancouver Knights), Mohammad Akram (Edmonton Royals), Tom Moody (Montreal Tigers) and Waqar Younis, (Winnipeg Hawks), will be coaching the teams. 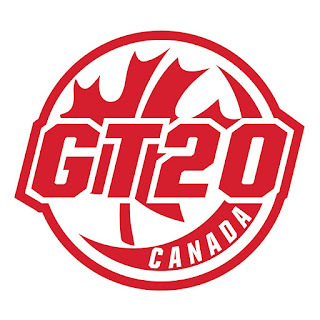 Each team selected 16 players with four roster spots designated for Canadians, keeping with Global T20 Canada’s mandate to advance the development of cricket in Canada. “Global T20 is an unprecedented opportunity for Canada’s best players to develop under the mentorship of some of the sport’s great minds. 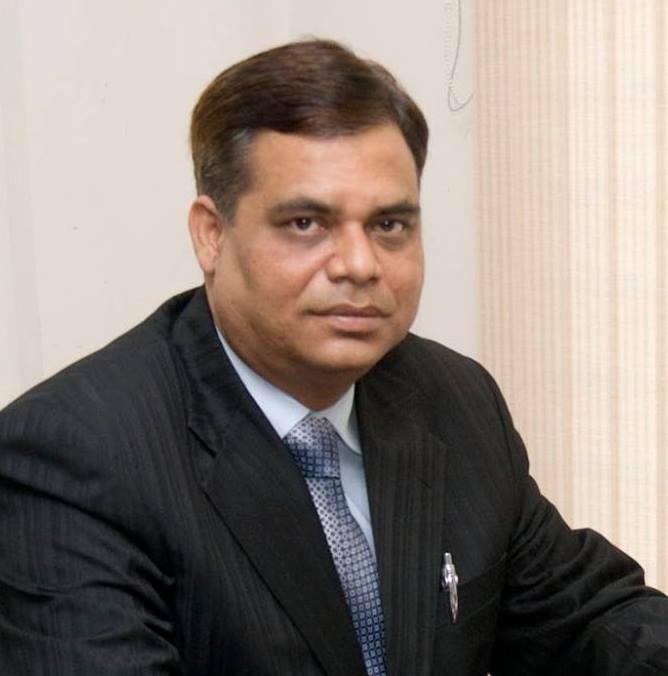 Canadian cricket and sports fans will get an opportunity to see our cricketers play alongside the world’s best, and that should have a significant impact on the performance of Canada’s men’s national team in future international competitions,” Ranjit Saini, President, Cricket Canada, declared. The tournament’s sixth squad, Cricket West Indies Representative Team, will exclusively consist of Caribbean players selected by Cricket West Indies, the region’s governing body of cricket. Posted by Editor at 3:02 PM . 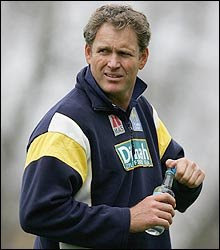 Three of the vastly experienced cricket coaches, Waqar Younis of Pakistan, Tom Moody of Australia and Phil Simmons of the West Indies, have joined the inaugural Global T20 Canada set to take place in Toronto from June 28 to July 15. They are among the biggest names of international cricket, having proven track record in coaching. Their presence to guide the Canadian franchise teams will certainly add value to the landmark tournament. 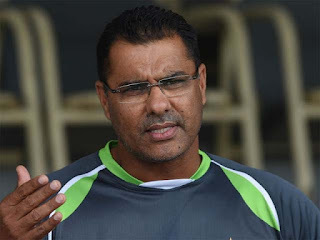 According to the details made available by the organizers, Waqar, a legendary fast bowler and a former Pakistan captain, who also coached the national team, will now be coaching Winnipeg Eagles while Moody, an enterprising Australian all-rounder, and ex-coach of Sri Lanka, will be associated with Montreal Tigers. The former West Indian all-round Simmons, who was the coach when his national team won the ICC World Twenty20 2016 in India, will be coaching Toronto Nationals. 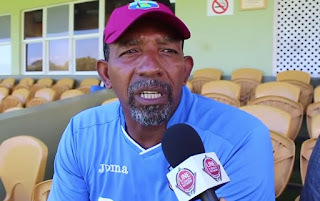 Mohammad Akram, another former Pakistan fast bowler and coach of Pakistan Super League franchise, Peshawar Zalmi, will now also be coaching Edmonton Royals while Donovan Miller, a renowned Jamaican coach, will be on duty for Vancouver Knights. Aside from two of the 10 marquee players announced on May 24, each coach will select 14 additional players for their team from a vast talent pool. In just two weeks, over 1,500 players from Canada and around the world had registered for selection. “I look forward to this experience. I have fond memories of playing in Toronto in the 1990s. I still remember the kind of excitement it created at that time and this time it should be no different. 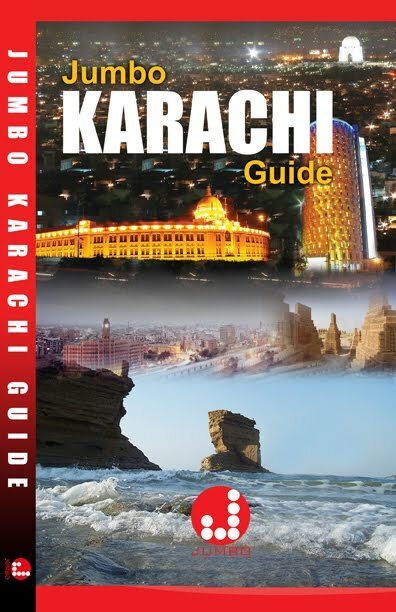 Global T20 has announced some magnificent names as marquee players," Waqar was quoted as saying recently. "I am looking forward to the draft and making a well-balanced side for my franchise, Winnipeg Eagles,” he added. “This is truly a wonderful opportunity for the game in Canada and North America. I am delighted to be involved as one of the head coaches of the league. 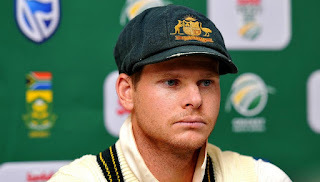 I will do everything possible in my role to support the success of this tournament,” Moody remarked. “Competition like this in the North America region is very much the need of the hour to strengthen the development of the game in an associate country like Canada. I am looking forward to sharing my coaching experience with Toronto Nationals and would like to congratulate Cricket Canada and Global T20 Canada for this initiative,” Simmons observed. 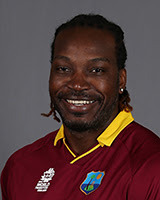 Besides the celebrated coaches, the marquee players of the tournament would be Chris Gayle (West Indies), Steve Smith (Australia), Andre Russell (West Indies), Sunil Narine (West Indies), Shahid Afridi (Pakistan), Chris Lynn (Australia), Darren Sammy (West Indies), David Miller (South Africa), Lasinth Malinga (Sri Lanka) and Dwayne Bravo (West Indies).